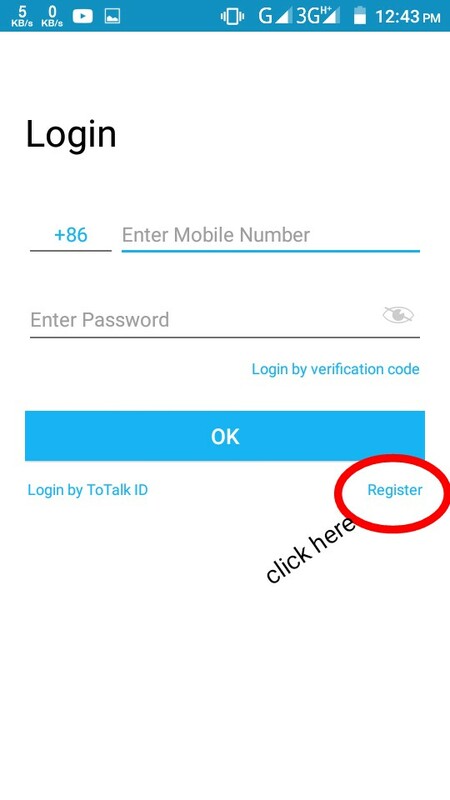 Free Call Android To Any Phone Number From Internet. 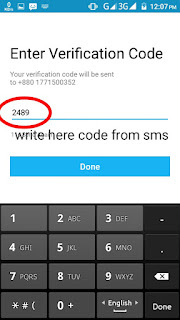 HomeAndroid appFree Call Android To Any Phone Number From Internet. Now I will share a free calling app for android. 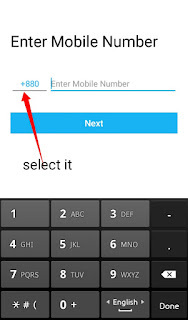 If you use this app, then you will get free 60min to call any number. whom you call, them no need Internet. 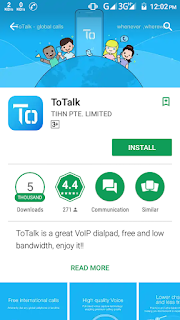 Ok Now go to google play store & search "Totalk" see this app picture. and install it. now open this app and click register button. then select your country & write your number and click "Next" button. 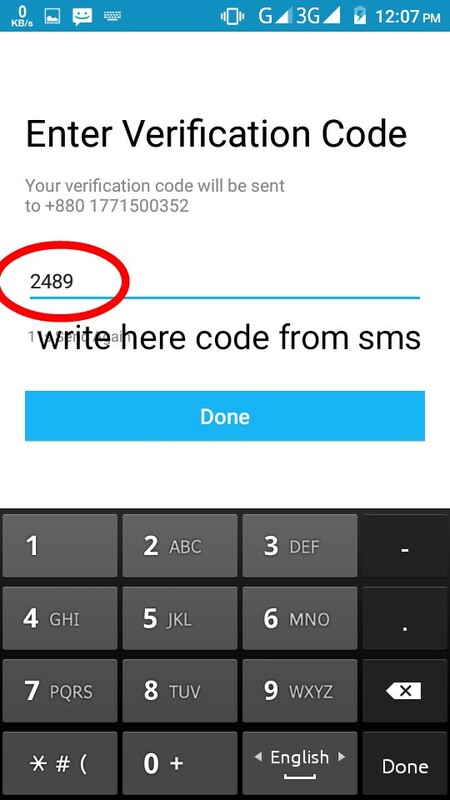 then this app send you a verification code to your given number, minimize this app & open your inbox and collected this code, then back totalk app and write your verification code & click done & wait some time for loading. Now all is done and you get 60min. now you can call any offline number. For New Tips Stay with us.